Early 90’s bay area hip hop right here. 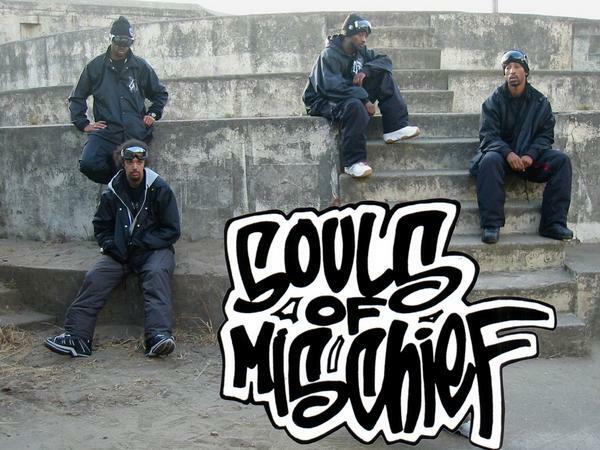 Souls of Mischief and what is probably their most popular song off the 93 Till Infinity album. If you do not own the album yet, go buy it, you will not be disappointed. They are still around doing shows and slanging tapes, or CD’s, or online music or whatever artists do nowadays.